It is very much important to pay your complete attention while removing a broken glass from the window. 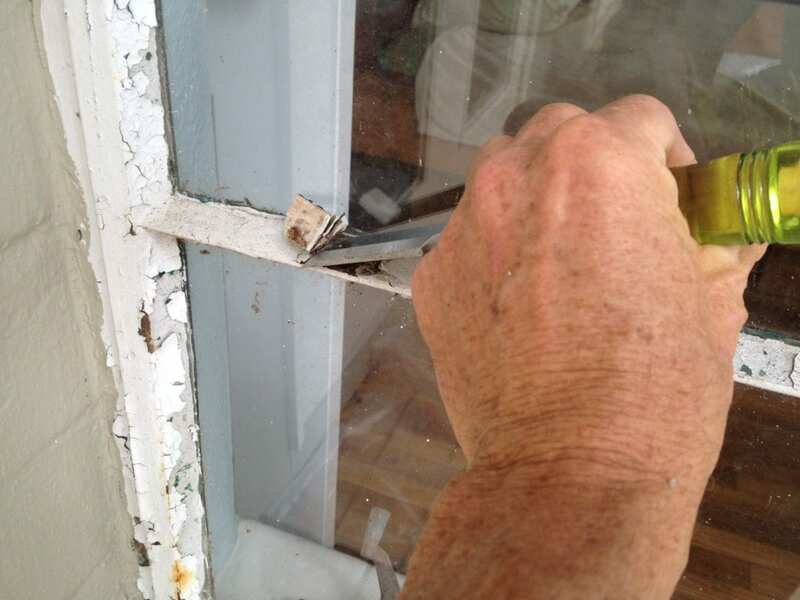 It is an obvious thing that if you know how to install the window glass nicely then you also know the way in which you can remove the broken glass from the window. Your techniques will show your efficiency and in the whole procedure, you may get hurt if you don’t take any sort of precaution. 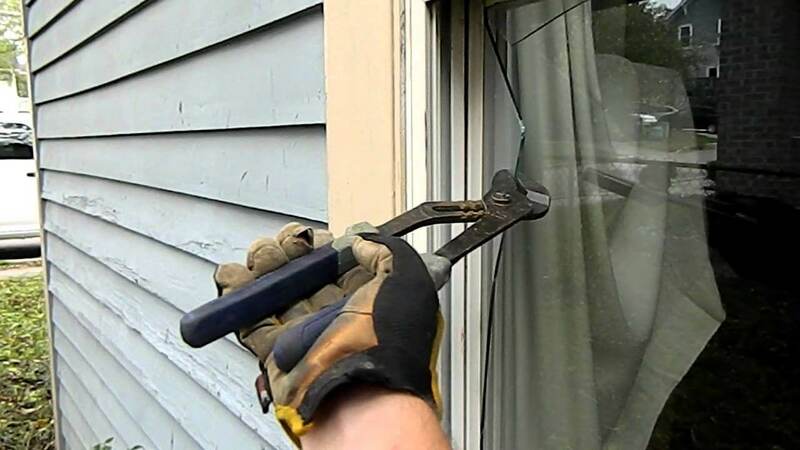 Today we will also teach you the expert way of moving the broken glass nicely into the window without getting hurt. 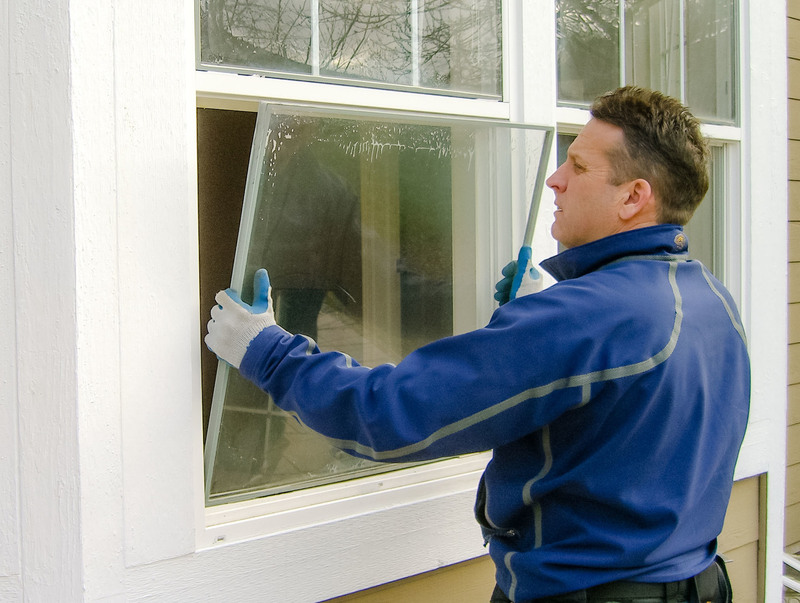 Before you begin here are 6 professional tips for you to remove the broken glass from the window nicely. Before getting know about to deal a broken glass, you should know first about those things which you need in this whole process respectively. This may be labelled as DIY Projects but Do not try to remove the broken glass without any precautions. It may seriously get hurt you so, beware of doing anything. These essential things are as follows. How to remove a broken Glass in a wood Frame? It happens usually when you are removing a broken glass from the wooden frame it will not completely get out from the frame. Its sash still remains in the frame and you should have to be very careful while removing sash into the frame out. Use gloves and take a hammer to hit on the glass to break it one more time. 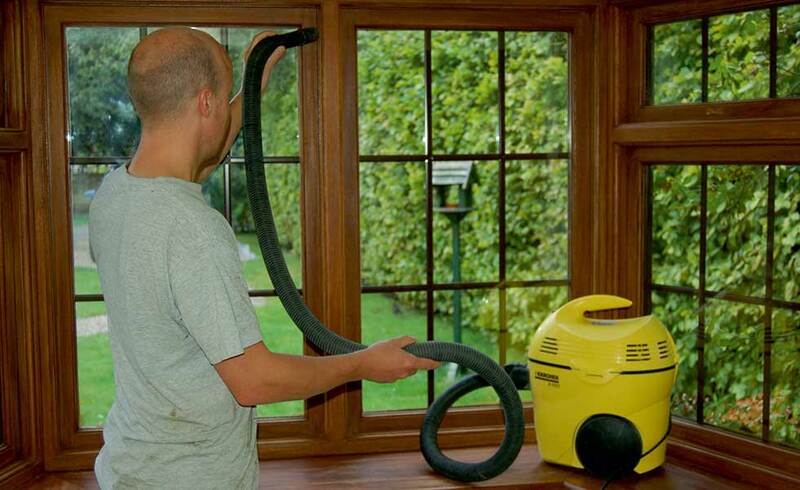 This thing will allow you to easily remove the broken glass out and its sash as well. You can also use a duct tape to cover the mirror from the backside so it will spread into pieces. Use a hammer to hit on the broken glass it will completely come out with the help of duct tape. It is the most secure and best way to utilize in such cases. After successfully performing the first step now you have to perform the next step to remove the putty and glazing of the wood frame. It is an obvious thing when you remove the broken glass its sash will remain somewhere in the frame respectively. You can use the pull-type paint scraper or an old chisel as well to clean the edges from any type of sash and metal pieces. After performing the above step now you have to get ready for the next step. In this step, you have to clean out the sides of the wood frame with the brush and wipe it slightly with the slightly damp rag and after this, it is very much compulsory to apply a fresh coat of linseed oil on the complete frame respectively. This thing will help you out to get adjust the putty into the gap where you will adjust the new mirror. 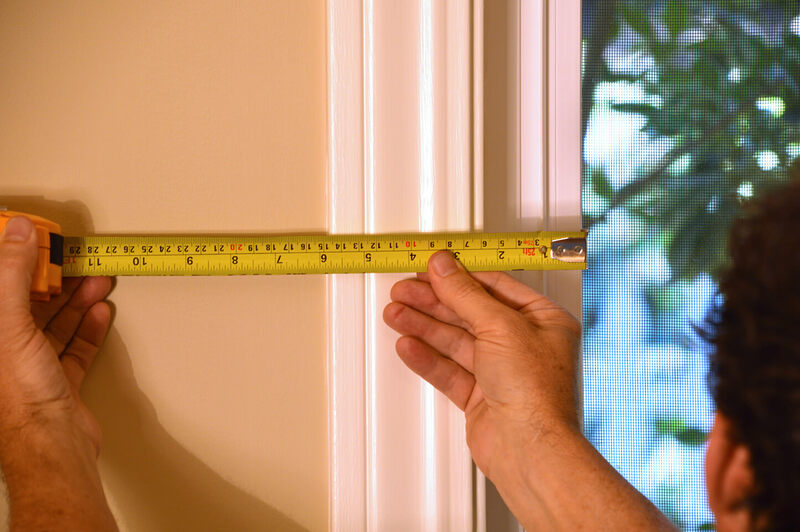 It is also very careful to step to do is to take the exact measurements of the window where you want to fit a new glass. 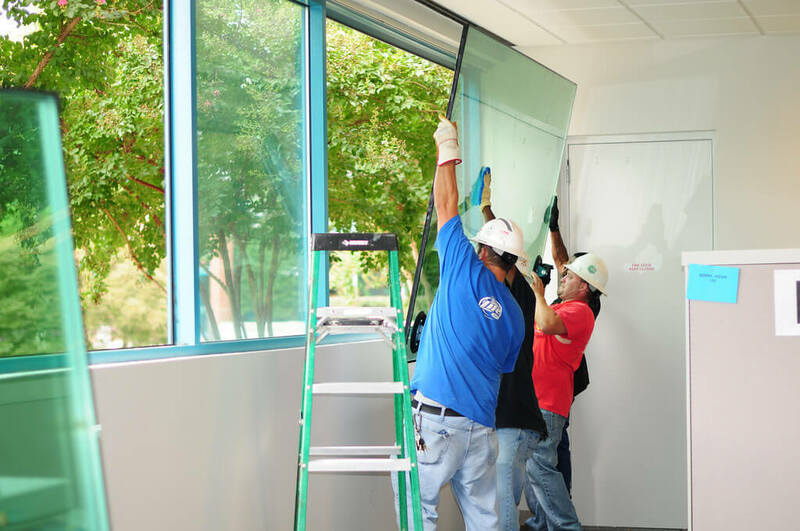 The best way is to get the length and width of the glass with the help of measure tape. 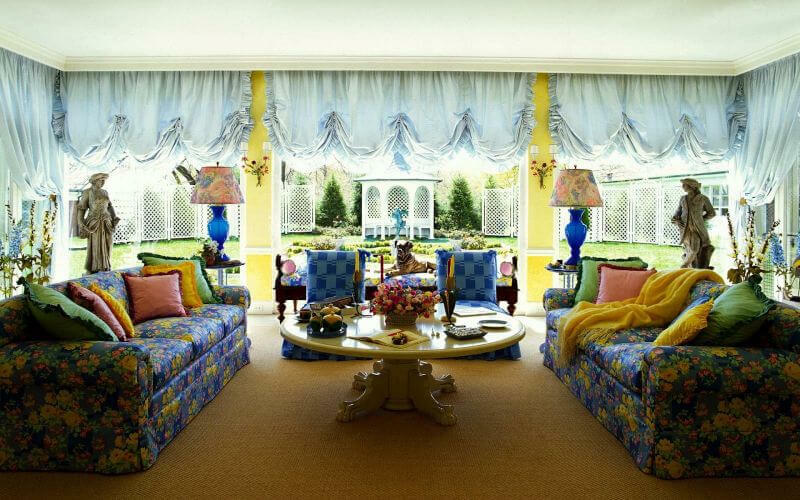 Order the required size of the window glass and till then do another thing which you want. With the help of putty knife now you have to press the putty in the corner of the rabbit. Use your hands to roll the mixed compound into the shape of a rope to fit it inside the wood frame. Also, make a thin putty for the glass to get adjust while fitting on it. It will hold the glass tightly and never let down the glass anywhere. You can also use the heat gun to get the rolling material smooth in touch. After that set the edges of the frame as per your desire and need. While fitting the glass on the putty make sure to place the glass exactly on the putty so it will get strong sides overall. The best way is to roll the material nicely in both hands and spread the roll of the material on the complete sides of the window frame where you want to adjust the glass respectively. 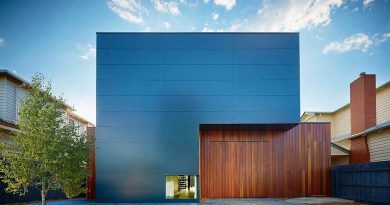 This could be the best Window glass replacement DIY in which you have to get a lot of new ideas which may save you from getting hurt by any mishap. In the last step when you have fit the glass on the spread putty make sure to adjust the level of the roll putty with the help of knife so it may not get visible on the glass. Let the material dry meanwhile you can throw out the old broken glass into the garbage. These steps are very much beneficial to get save from getting hurt by any mishap. It happens most of the time when you need to change the broken glass from the window of your house. If you want to perform the task by yourself then these steps are much beneficial and authentic for you to perform like a professional. No doubt, these steps are much easy and useful to get the things understand clearly. Make sure to arrange the whole essential items and tools before doing the task. Without these tools, it is almost impossible to perform the task nicely. Instead of hiring the specialist and paying huge money for this task it is better to perform this task by your own hands. It is the very much impressive thing to get know about those things which are essential for our daily life and you should have to perform the tasks independently. You will surely get success at the end of the task.